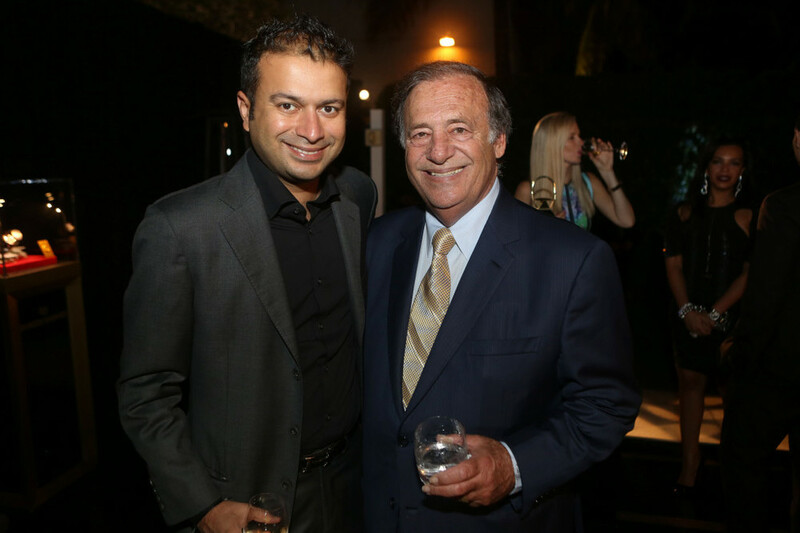 Roger Dubuis welcomed 100 guests to a private seated dinner at W Hotel one of South Beach's premier resorts. Alex Kats and Leonard Goldberg, Geneva Seal jewelers attended. 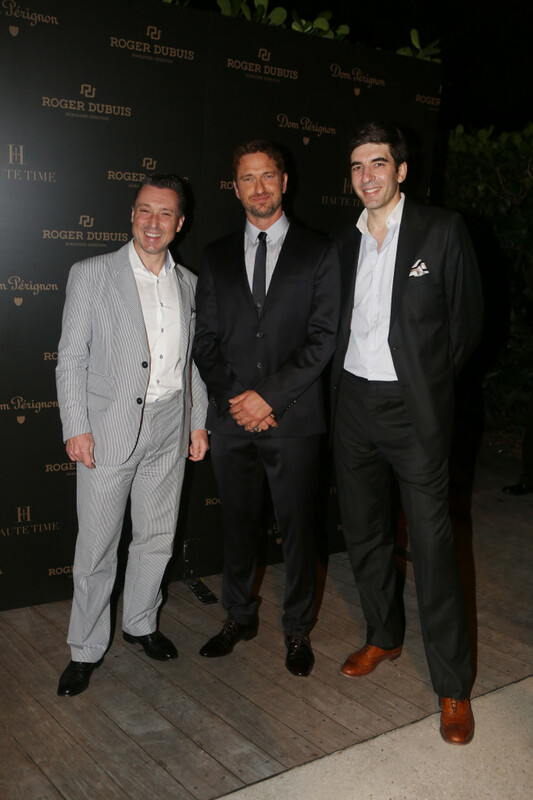 The party was hosted by Gerard Butler and Roger Dubuis CEO Jean-Marc Pontroué. A bald eagle named Challenger was there to make the name of the Swiss watchmaker's Crowned Eagle watch come to life. Beautiful Roger Dubuis pieces were on display as guests enjoyed cocktail hour. Actress and producer Eva Longoria attended the party along with model Karolina Kurkova, tennis star Serena Williams. Guests and celebs were astonished by the decor of this event. Blancpain celebrated their 60th anniversary of the Fifty Fathoms diving watch. Alex Kats, from Geneva Seal attended this exclusive event. Alex had nothing but compliments toward the Fifty Fathoms event when he returned to Chicago. The event was located on the beautiful Hudson River in New York. The waterfront establishment was turned into a beautiful underwater oasis. This was perfect for celebrating Blancpain's diving watch collection. Continuously projected on two oversized screens were beautiful underwater photographs taken by renowned divers and photographers such as Laurent Ballesta, Principal of the Gombessa Project, and Dr. Enric Sala, National Geographic Explorer In-Residence for the Pristine Seas Expedition with Blancpain. Displayed amongst the current Fifty Fathoms collection was also vintage timepieces. 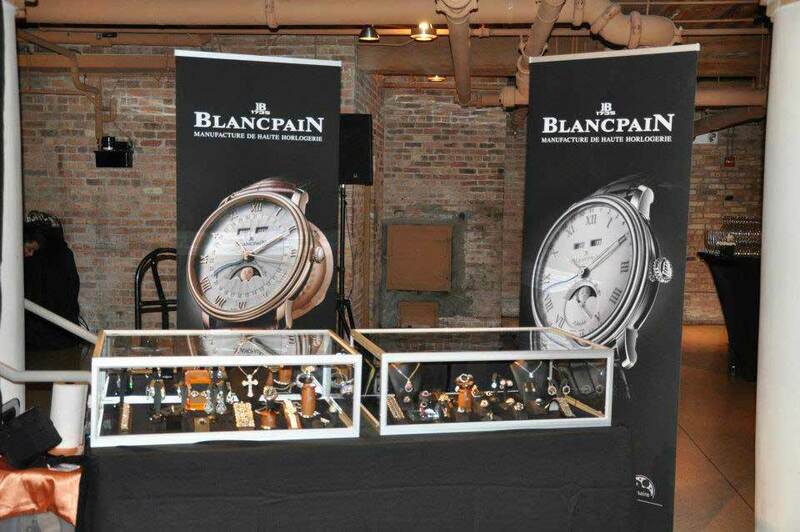 Alex had the opportunity to talk with watchmakers, divers, and Blancpain president. THE PARTY A cocktail party celebrating the opening of Geneva Seal’s new showroom on Oak Street. THE HIGHLIGHTS A crowd of 300 gathered at the stunning new modern space for an evening of cocktails and fine jewelry. The highlight of the evening was the debut of the Roger Dubuis watch that had just previously been launched the week before in Monte Carlo. THE BOTTOM LINE All proceeds from the evening benefited the Women’s Board of the Lincoln Park Zoo.